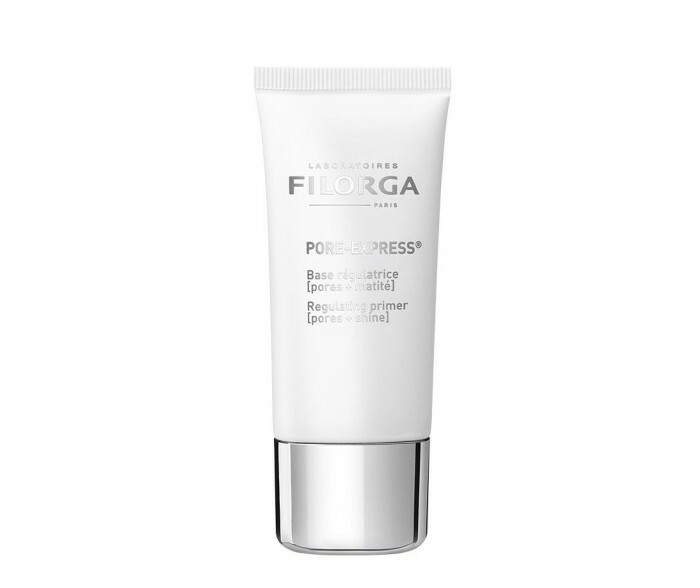 Filorga recently launched an addition to their makeup range in the form of the Pore-Express Regulating Primer (R525). 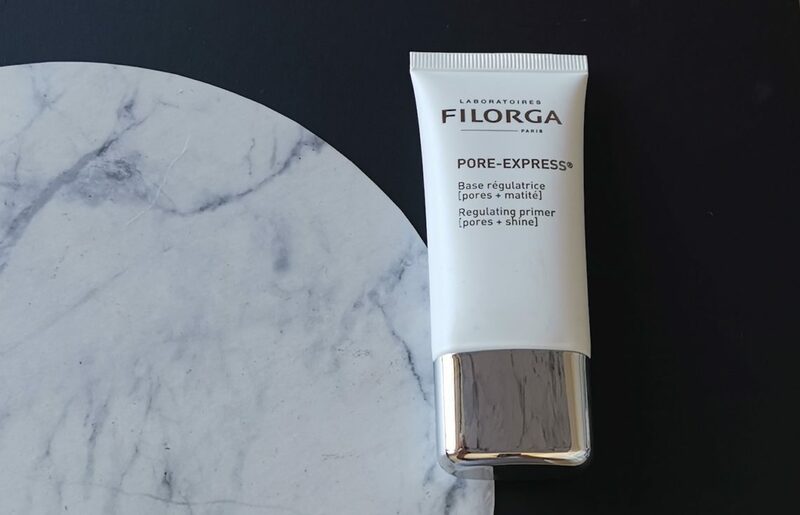 Designed to deliver both immediate and long-term results (this is Filorga, after all), the formula is skin perfecting cocktail almost unheard of in makeup. 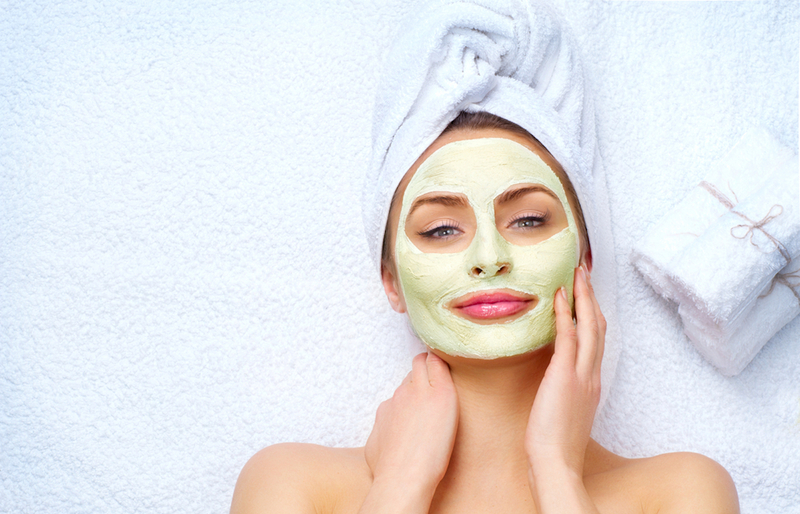 I have combination skin, but not in the traditional sense – I have dry skin with slightly less dry areas. 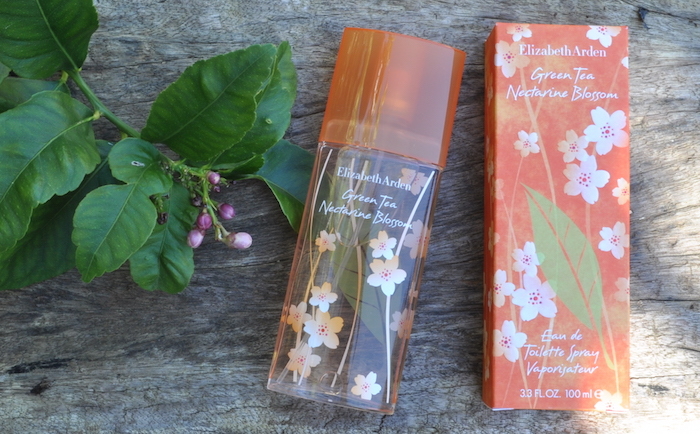 But my t-zone if definitely more oily by the end of the day and makeup tends to slide off in warmer weather. This primer contains tiny mineral particles to capture any excess sebum, while blurring agents help to refine the skin’s texture, as well as reduce the appearance of larger pores. In the long-term, the combination of actives helps to reduce the production of excess sebum, protects the skin from certain pimple creating bacteria and helps to reduce inflammation in stubborn pimples thanks to niacinamide. I know this sounds like it’s aimed squarely at those with oily skin, and it is, but those of use with dry skin, with a few oily patches can use it, too. I’ve been testing for a few weeks, now, and while I haven’t noticed a reduction on the production of sebum, my makeup still looks great at the end of the day. I don’t need to touch-up or powder to keep it in place, and I find my foundation spreads better when I use it. My primer collection has always been a very small one, as I find most of them clog my pores, make me break out and feel hideous on the skin, but this one feel more like skincare than makeup, and really does what it says on the box. If I’m having a good skin day, I wear it on its own just to even out my complexion, and it looks incredible. The difference is subtle, but makes your skin look brighter and more even. It comes out of the tube with a putty-like texture, but melts into the skin, leaving a soft, velvety finish. I prefer to use my fingers to apply it, rather than a brush, as the warmth from my hands helps to work the formula into my skin. You’ll find it at selected Edgars, Edgars Beauty and Clicks stores now. To find your nearest stockist, call Filorga South Africa on 012 548 0725.